If you are unable to care for yourself, who do you want to make health care decisions for you? 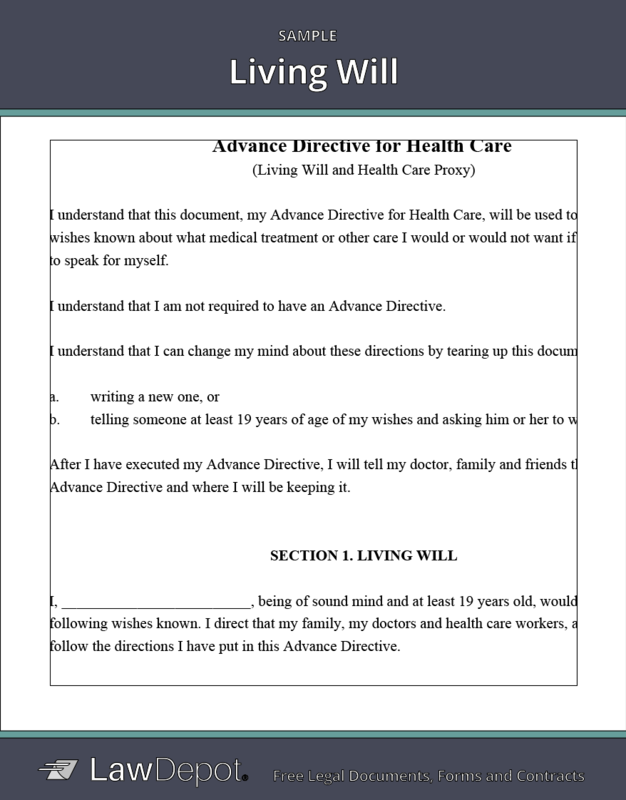 Who can act as my agent?Anyone over the age of majority and of sound mind can act as your health care agent. Spouses and close family members are common choices.